Want tosave 6,95 kn on this order and become Loyalty program member? The treatment is done carefully and immediately after the filling. This ensures optimum protection of sensitive natural ingredients. The positive effect of Aloe Vera's juice is based on the perfect interaction of all its ingredients. 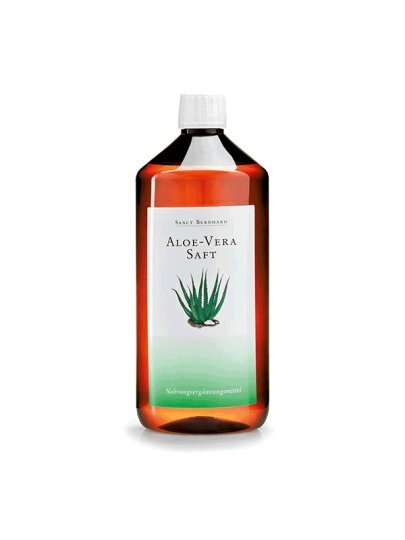 The whole combination of all Aloe Vera ingredients is highly appreciated for its beneficial effects. Hundreds of thousands of satisfied customers love Aloe Vera juice. Drink 60 ml daily, preferably half an hour before meals, unworked or diluted with liquid. After opening, keep it in the refrigerator. Shake before use.